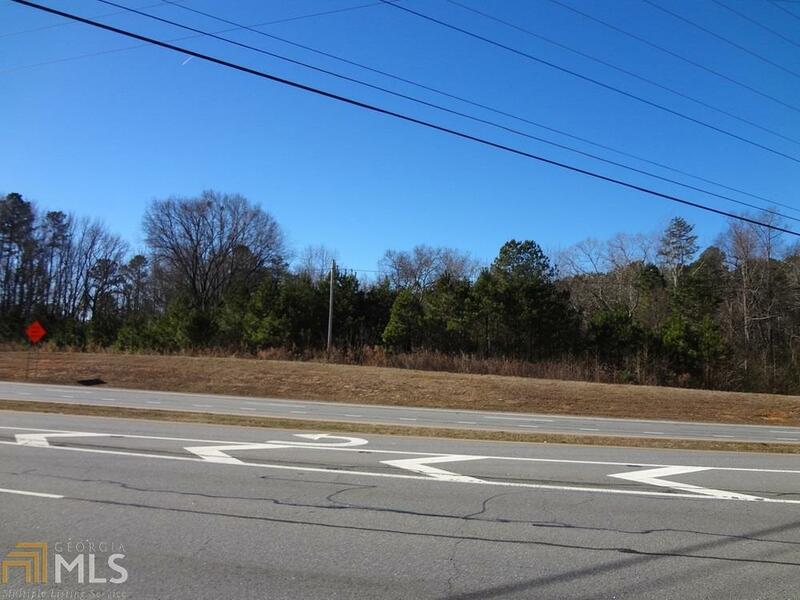 4.77 acres of undeveloped gently sloping commercial land. Zoned CBD (Commercial Business District). 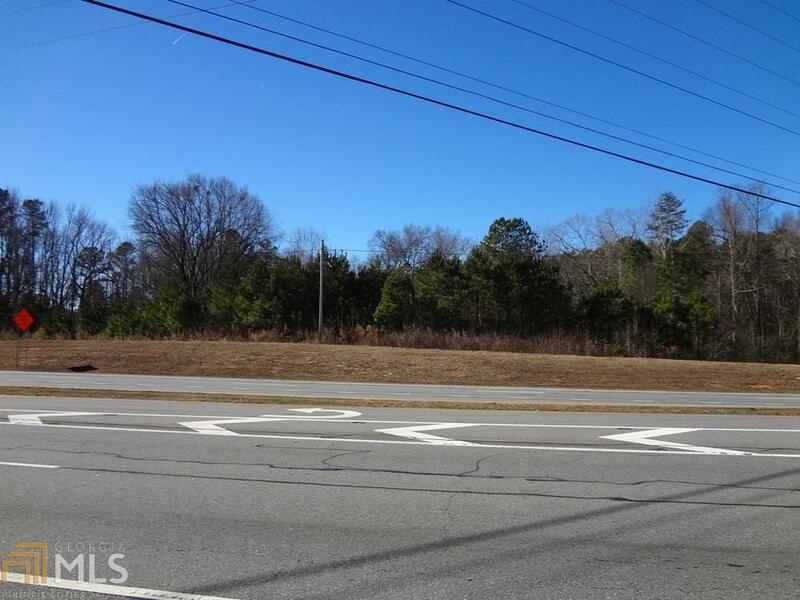 This tract has terrific development opportunity with high visibility on Highway 141 with 423 feet of road frontage. 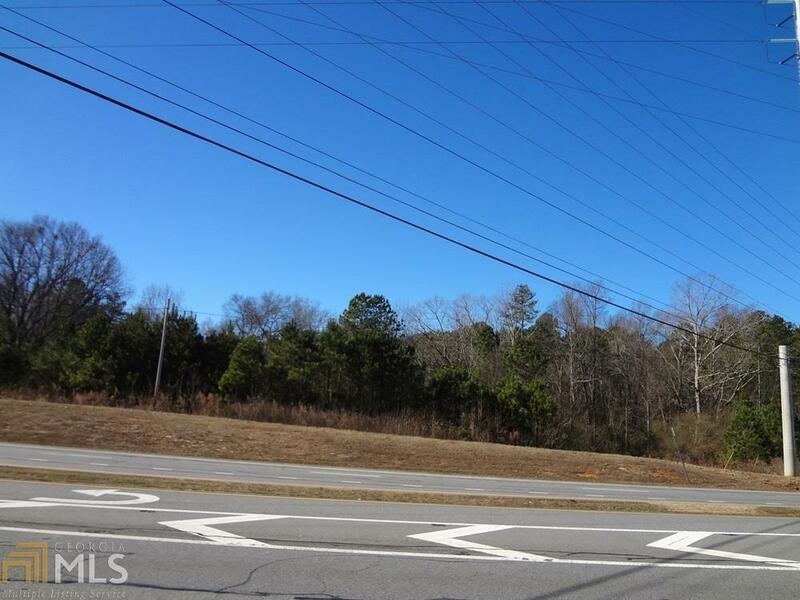 This site offers all major utilities and the average household income is in excess of $134,000 annually for a 3 mile radius. Population is 50,100 within 3 mile radius and in excess of 134,000 within a 5 mile radius.